First Day at Loring: Confusing and cold. September was chilly in western New York, so was my previous assignment Mildenhall, UK. But nothing prepared us for the cool weather at Loring in September. 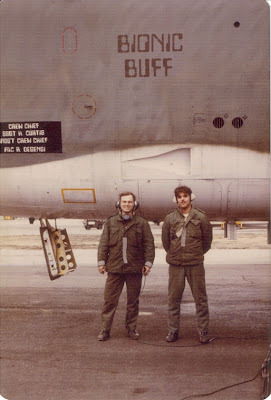 Most Memorable Experience: After leaving Loring, I wrote an article about being the crew chief of the "Bionic Buff" for the Project Warrior program. lLook for it posted on this web site. Last Day at Loring: As with most new assignments, leaving the old one was a combination of being happy and sad. Happy and looking forward to a new experience the promise of the new assignment gave. 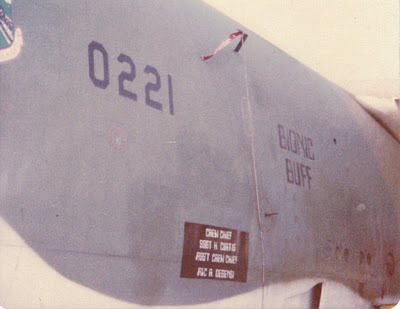 Sad to be leaving the friends and experiences of the mighty Buff. What did you do after Loring? 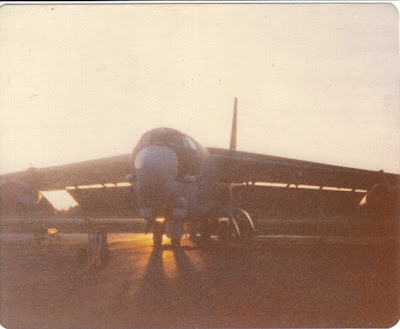 After leacving Loring, I was a flight mechanic for the 1866 Facility Checking Squadron at Scott AFB, IL. Retired from the AF at Scott. Completed a MS in Aviation Safety to become an air safety investigator with McDonnel Douglas, now Boeing. 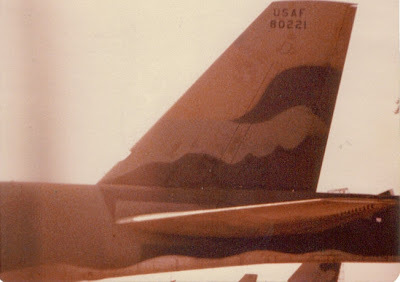 Read Chip's submission for Project Warrior, which may have resulted in the return of Nose Art on B-52's!